Another great winter week at Tremblant! Our snow groomers worked tirelessly to offer you the best conditions on over 700 acres of skiable terrain! We have received good amounts of new snow over the past few days. Dress warmly and enjoy a great day of skiing on a corduroy perfectly prepared! See you at the top! Here is an overview of our last day’s images, via our @monttremblant Instagram account. 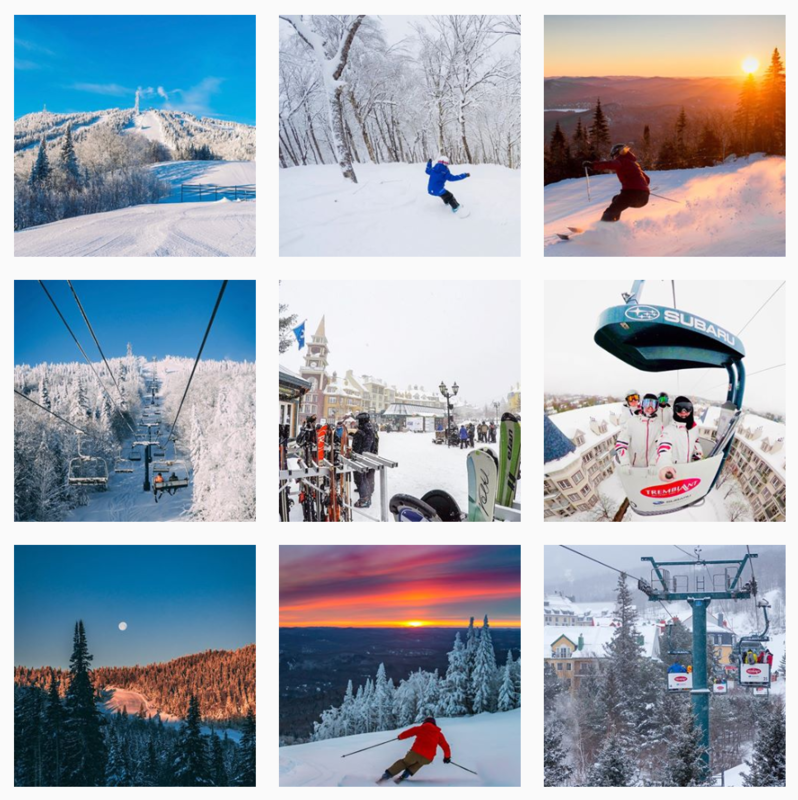 Thank you for your beautiful images with #tremblant.